BH 12mm axis derailleur hanger 6061 T651, made with CNC technology. Black anodized. Lighter and more durable than the hanger series. 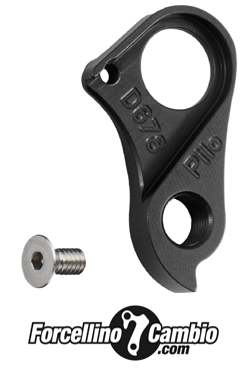 BH bike derailleur hanger 6061 T651, made with CNC technology. Black anodized. Lighter and more durable than the hanger series. 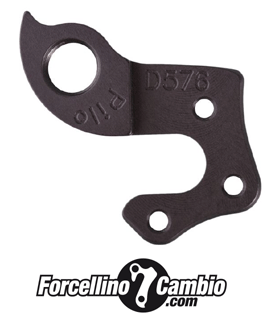 BH Ciclox rx team derailleur hanger 6061 T651, made with CNC technology. Black anodized. Lighter and more durable than the hanger series. 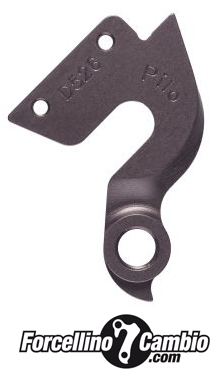 BH Connect 2008-11 derailleur hanger 6061 T651, made with CNC technology. Black anodized. Lighter and more durable than the hanger series. BH Expert RS 30S 2018 derailleur hanger 6061 T651, made with CNC technology. Black anodized. Lighter and more durable than the hanger series. BH Lynx 4.8 derailleur hanger 6061 T651, made with CNC technology. Black anodized. Lighter and more durable than the hanger series. Derailleur hanger BH RC 29"
BH RC 29" derailleur hanger 6061 T651, made with CNC technology. Black anodized. Lighter and more durable than the hanger series. 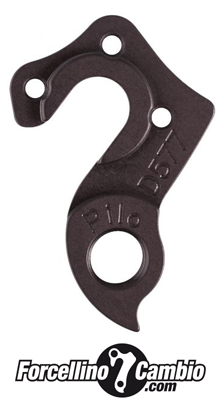 BH Lynx derailleur hanger 6061 T651, made with CNC technology. Black anodized. Lighter and more durable than the hanger series. BH Prisma Concept derailleur hanger 6061 T651, made with CNC technology. Black anodized. Lighter and more durable than the hanger series.